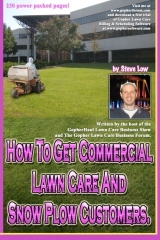 Harnessing your free time for lawn care marketing. 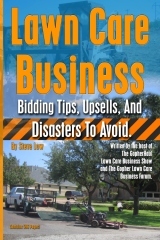 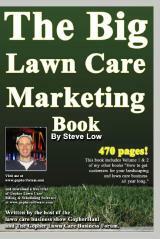 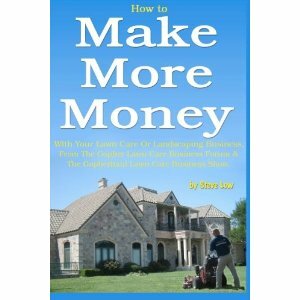 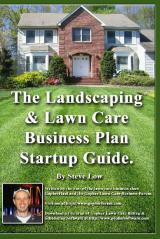 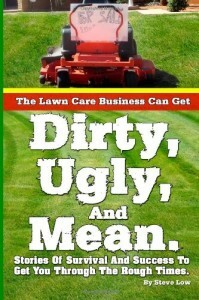 Should you use the phone book to market your lawn care business? 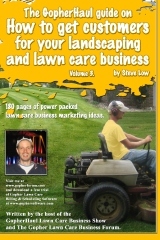 Harnessing the ‘old lady network’ to grow your lawn care business. 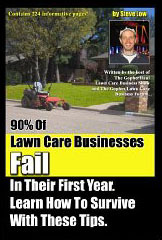 Sometimes it seems relaxing just isn’t possible. 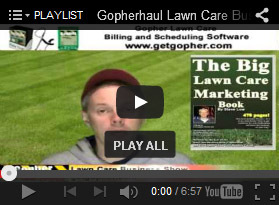 How to market your lawn care services to gated communities. 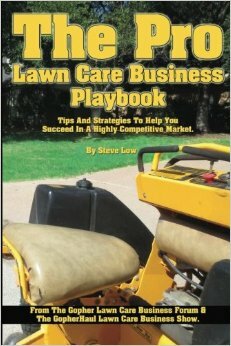 Ways my lawn care business made more money in my 2nd year. 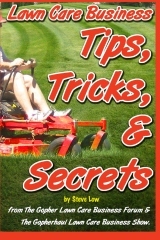 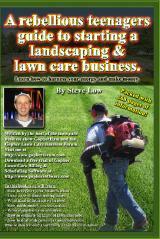 Door to door tips for the lawn care business owner.